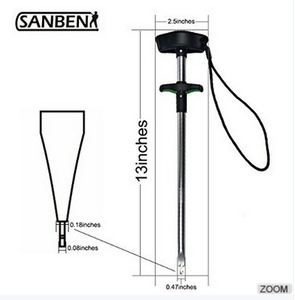 Smooth anodized aluminum tube is durable and rust-resistant in both fresh and saltwater Simple&Fast:The ergonomic plastic handle provides comfortable and stable grip. 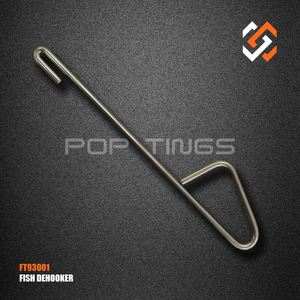 Safe: 1) For fish:Some fish swallow hook very deeply, so here is the tool to get the hook out safely and conveniently with minimal stress and less harm to fish. 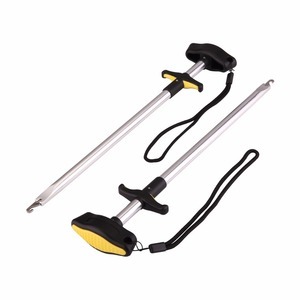 2) For anglers:Its long body(10 inches) can prevent your fingers being scratched or hurt by fish teeth. 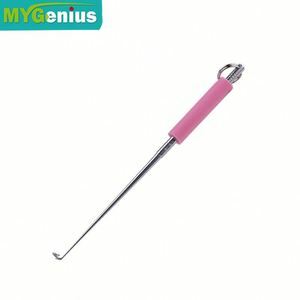 Besides, you only need to squeeze the handle, then hook out of fish, damage is very small. 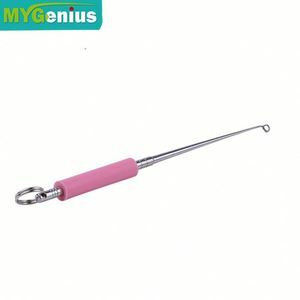 Safe: 1) For fish:Some fish swallow hook very deeply, so here is the tool to get the hook out safely and conveniently with minimal stress and less harm to fish. 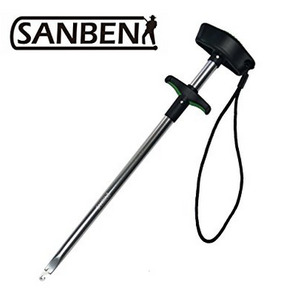 2) For anglers:Its long body(10 inches) can prevent your fingers being scratched or hurt by fish teeth. Bulk orders ship via ocean freight service and generally arrive in 30-40 business days. 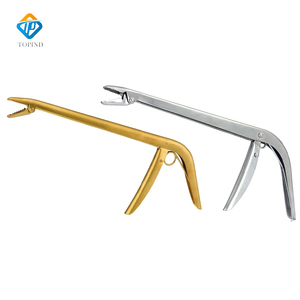 # We have been developing the items according to buyer design and their requirement. 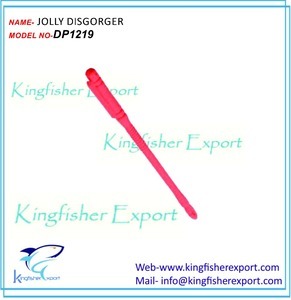 Now we, KINGFISHER EXPORT come in the field of exporting to make the foreign customers delight. (3.5g) Steel egg sinker 8 14SEG 1/4oz. (7.2g) Steel egg sinker 6 38SEG 3/8oz. (10.6g) Steel egg sinker 5 12SEG 1/2oz. 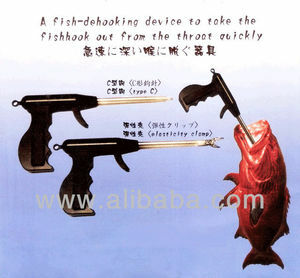 Alibaba.com offers 105 fishing dehooker products. such as free samples. There are 24 fishing dehooker suppliers, mainly located in Asia. The top supplying countries are China (Mainland), India, and United States, which supply 66%, 25%, and 8% of fishing dehooker respectively. 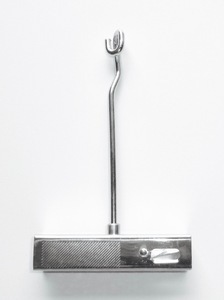 Fishing dehooker products are most popular in Western Europe, Eastern Europe, and North America.